A gin and tonic is a fine drink. It’s tough to beat on a summer day, with its effervescence and its botanical fragrance and its hit of citrus. 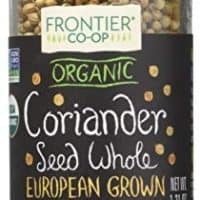 Its anti-malarial properties from quinine famously protected the British from malaria in India and Africa, a complicated sort of honor in the way that the project of global empire is complicated (and if you want a fun read about the follies of empire you must pick up J.G. Farrell’s The Siege of Krishnapur). There are several high quality fancy-pants tonics on the market, from Q to Fever Tree to Fentiman’s, and while I like all of them, I rarely have them around because they’re kind of expensive and not always easy to find. Also, I’ve learned, I can do better on my own. 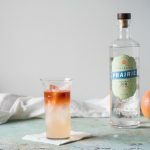 Even my own first recipe, which was lauded by bartenders and home mixologists all over the Internet and in newspapers, I personally found to be muddy, dirty, earthy, and, quite frankly, a bit tough to drink. I played around with that version a number of years ago, and while I remember liking it, I also remember feeling it wasn’t quite what I wanted to reach for when I wanted a gin and tonic. And I take his point about it feeling a bit muddy. In part because if you’re using cinchona powder it’s awfully tough to strain out of a syrup (and if you’re using cut bark, it’s tough to extract much quinine flavor). 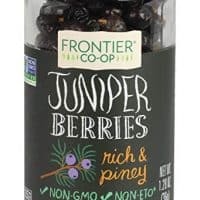 Morgenthaler gets around this problem by using first infusing the cinchona powder in vodka (I use Everclear) and then adding the quinine tincture to the syrup with the other botanicals and aromatics. I’ve stolen that solution from him for my homemade tonic syrup. But while he flavors his new version with gentian root, cinnamon, lemon and grapefruit, I’ve learned that I prefer a somewhat different flavor profile. I love gentian-based amaros like Campari and Suze, but while I think it’s interesting in tonic, I think it might be almost too assertive in its bitterness. I’ve learned that I prefer the somewhat softer, more rounded bitterness of angelica root. 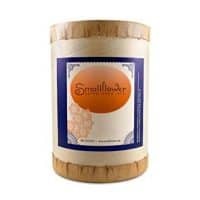 I like some aromatic botanicals and bring in a hint of juniper to echo the gin along with coriander and cardamom. It’s a flavor profile I’ve more or less borrowed from Ransom’s Old Tom Gin (my favorite gin for a Martinez). And somehow, for me, it’s the right balance of tart, bitter, and aromatic. 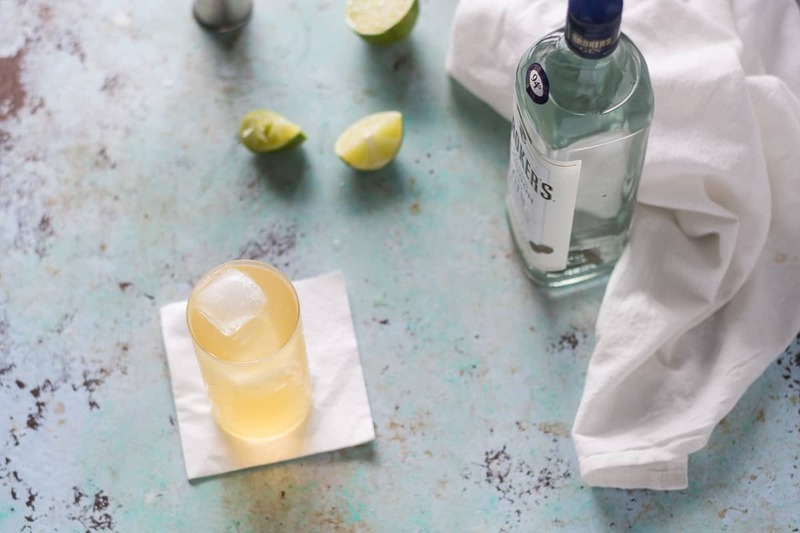 It compliments gin and has enough guts to stand up to a punchy juniper-forward London dry style gin but is still soft enough to refrain from overpowering all the nuance in a more subtle gin. I also think this homemade tonic syrup lovely to drink mixed with a little soda water as a grown-up soda on its own. Making this does require tracking down some fiddly ingredients. 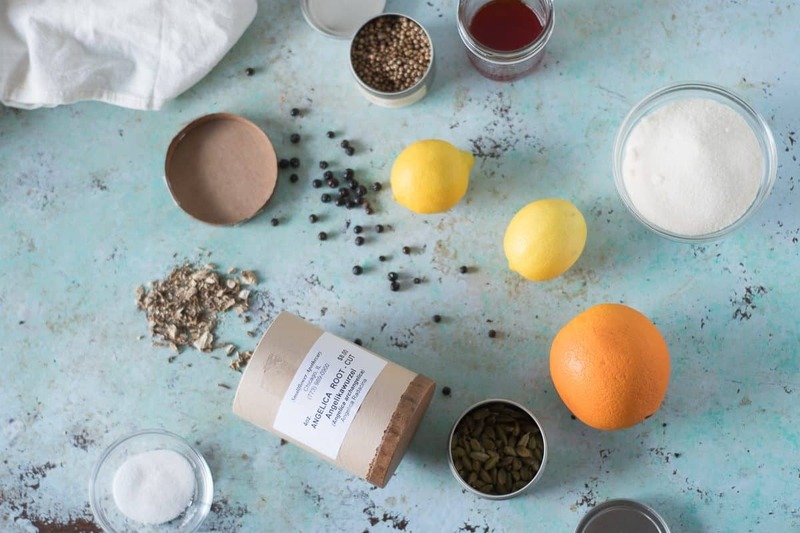 I mean, you probably don’t have quinine powder or angelica root in your pantry and are unlikely to find them at your local grocery store, but the Internet makes them easy to track down. And they’re inexpensive and keep more or less forever. And then you’ll be all set for your gin and tonics for life. 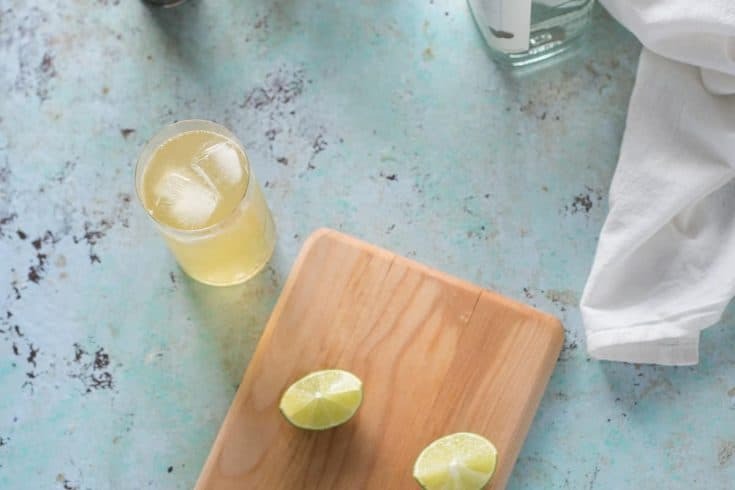 Find the recipe for making a gin and tonic with this syrup here! 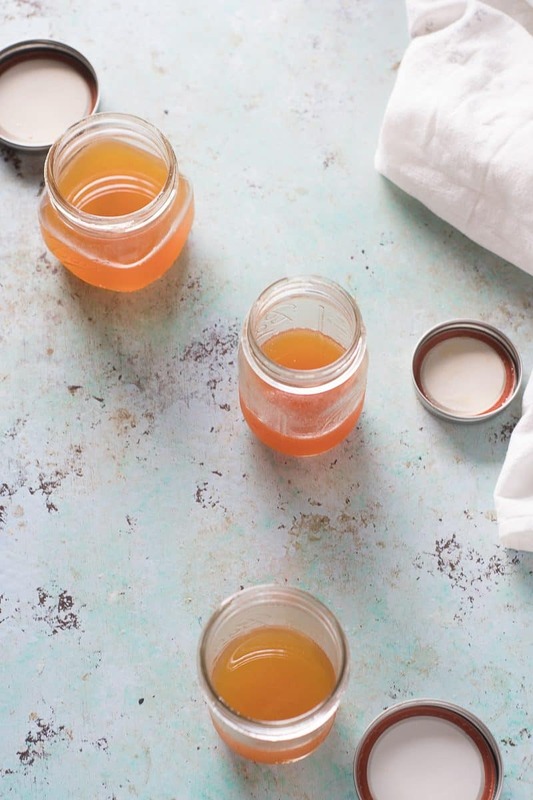 This homemade tonic syrup makes the best gin and tonics ever. 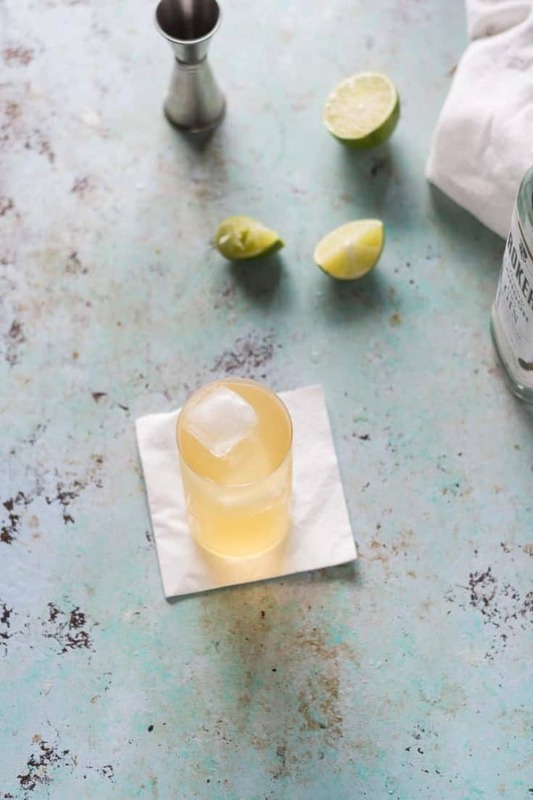 It's inspired by the method Jeffery Morgethaler uses in his in his excellent Bar Book, but the flavor profile is loosely inspired by the aromatics in Ransom Old Tom gin. 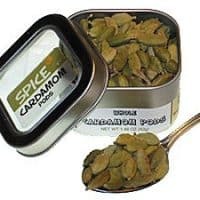 It's tart from the citrus and citric acid, bitter from the angelica root, and aromatic from the coriander, cardamom, and juniper. 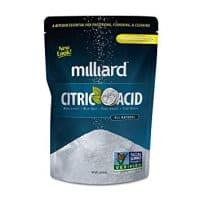 It does require tracking down citric acid, which you can probably find at your local grocery store, and also angelica root and cinchona powder, which you can easily order online. The quinine tincture makes more than you'll need and it keeps forever. Be sure to weigh everything with a scale for precision--the volume of roots and peels vary too much for volume measurements to be useful. Ideally, look for organic lemons and oranges for this, but if all you have is conventional wash them with hot water first. 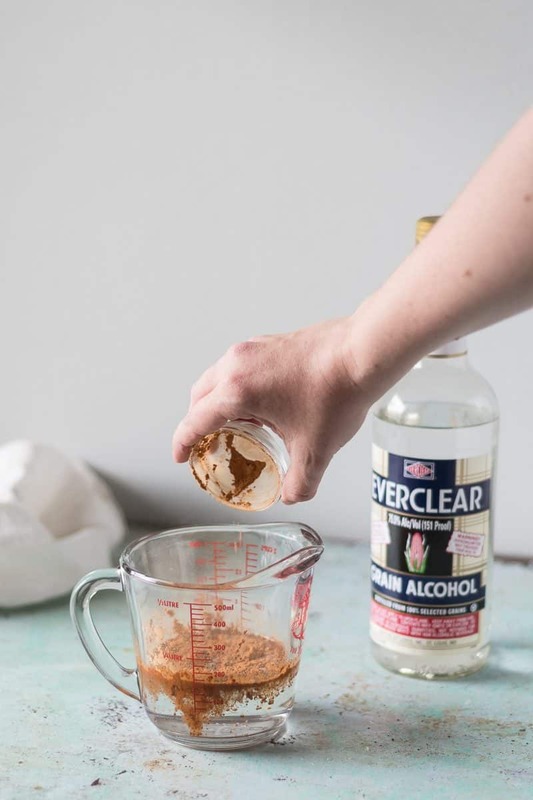 Mix the cinchona powder with the Everclear, cover, and let sit overnight. Strain through a coffee filter fitted on your finest mesh strainer (or filter cone) into a container. It might take a while. Then strain again through a second coffee filter to really remove the fine particulate. Add all the ingredients to a medium saucepan. Heat over medium-high heat until it comes to a boil, reduce heat to low and simmer, covered, for 20 minutes. Strain through a mesh strainer and let cool. Measure out 45 ml (1 1/2 ounces) of the quinine tincture and mix into the cooled syrup. Keep the rest of the quinine tincture in an airtight container (the tincture will keep indefinitely). Store the syrup in an airtight container in the refrigerator. It should keep for at least 2 weeks. 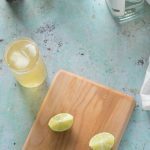 This homemade tonic syrup looks ideal for gin and tonic, I must put it in my favourites! Homemade is always better than store bought. Looks like you’ve nailed it! Thanks, Jenn! I love demystifying commercial products and figuring out how to make them better at home! This takes from-scratch to a whole new level – I love it! Beautiful pictures, too. Thanks, Charla! Homemade makes it something special! I love the David Lebovitz’s version and it is perfect for a Tanq 10 G&T. Doesn’t quite work as well with the dryer Gin’s. 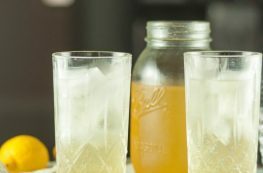 I’ve been curious about how to make tonics to pair with the different Gins. Your combination looks really interesting with the angelica root. I am looking forward to trying it out. Shall be doing a side-by-side comparison. Nanda, I’m a big David Lebovitz fan. David’s version is one of the many variations on Jeffrey Morgenthaler’s earlier version. I like it and think the flavors are big and bold, which doesn’t always work. 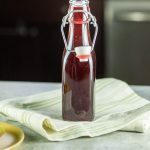 This tonic syrup is, I think you’ll find, a bit more subtle, bitter, and refined. I think it makes for a better mixer. 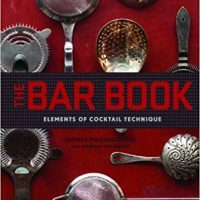 If you’re interested in homemade cocktail mixers, you should totally take a look at Morgenthaler’s Bar Book–it’s great! Great question! I’ve been meaning to do a separate g&t post and haven’t gotten around to it yet. In the meantime, I like a gin and tonic that’s 2 ounces of gin, 1 ounce tonic syrup, and about 4 ounces of soda over ice with a squeeze of lime. I’ve found that proportions on gin and tonics can be very personal–some would rather do equal parts gin and tonic, some like a longer drink. So start there and adjust to your taste. Do you know of anyone who has tried to distill using the bark? Have you tried the bark chips instead of the powder? Seems a lot of people prefer it that way, but I can’t figure out how to adjust the ratios if I go that route–obviously you’re going to get less extraction and need to up the weight a bit. I’d recommend looking for fine cut cinchona bark (like this) rather than bigger bark chips, which don’t give up much flavor in this kind of extraction, and then increasing the weight to 9 or 10 grams. The powder is definitely a pain to filter out, and I’ve considered going this route myself, but haven’t tested it. I’ve used larger bark pieces in the past, and been disappointed, but I think a fine cut bark would be a good compromise for getting good extraction and easy filtration.